The popular Trusox are back in all colourways. We have taken a closer look at the many different colours of the innovative socks and ohh yes, then there is actually also a brand new model in and among them too. We are so happy that the Trusox are back in stock that we made a brand new campaign-site to celebrate it. Gareth Bale wears them. David Luiz wears them. Robin van Persie wears them. 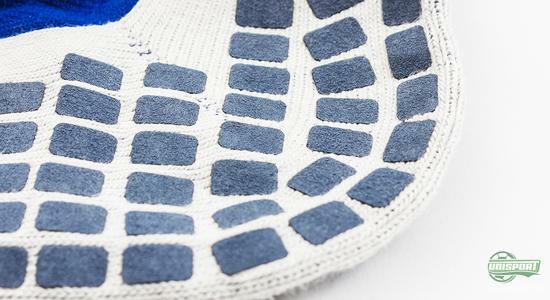 Yes, you have probably worked out we are talking about the Trusox. 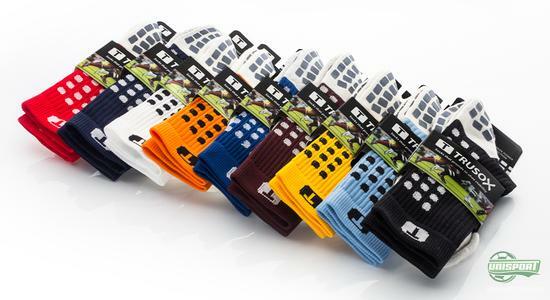 The innovative sock, with the small suede pads on both the inside- and outside have become very popular among players at all levels of the game. 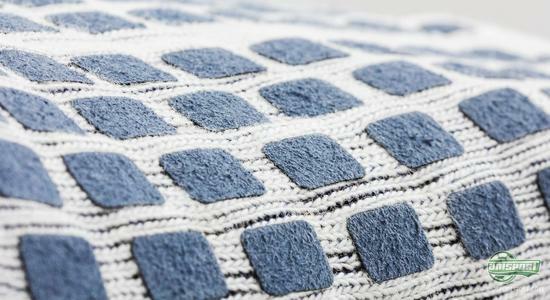 Do the Trusox sound like just your thing? Get your pair now - just €32. You can now join the rapidly growing group of Trusox users and with the popular socks now available in more colours than ever, so you can get just the pair you want. Trusox come in white, black, blue, navy, light blue, red, bordeaux, yellow and orange. Trusox also come in two different levels of thickness: Thin Light and Cushion Pro. It can be hard to figure exactly when to pick one of the two models and therefore our WebTV host, Jakob, has been out to test the two different versions, to help you find out when to pick either the Cushion Pro or the Thin Light Trusox. 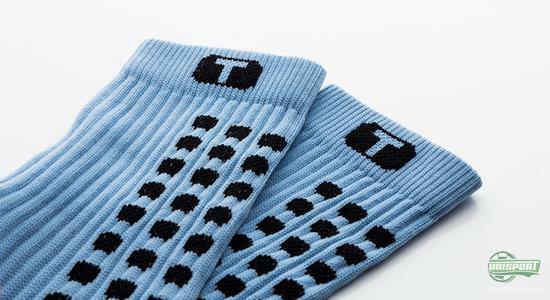 Until now Trusox have been available in two lengths, one as long as a regular football sock and one the length of a tennis sock. Now there has been released a third model, which is guaranteed to be as popular as the others. 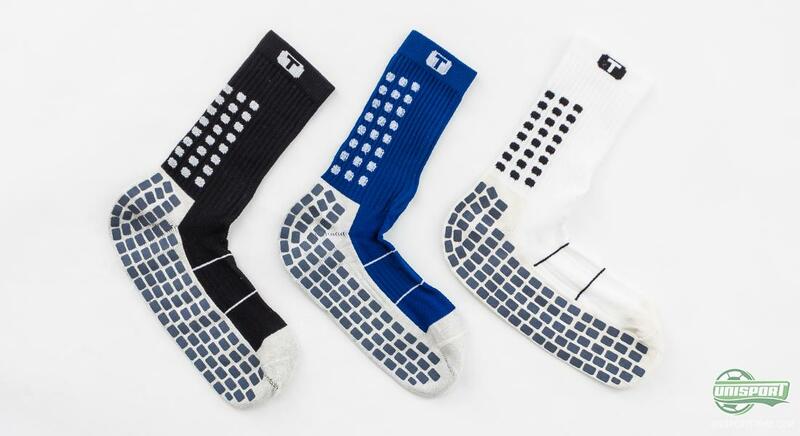 From now on the Trusox will also be available as ankle socks. Trusox are equipped with special non-slip pads on the outside- and on the inside, which help to create improved friction between foot and sock, as well as sock and boot. This results in a feeling of your foot being at one with the boot and a much improved grip in the football boot. 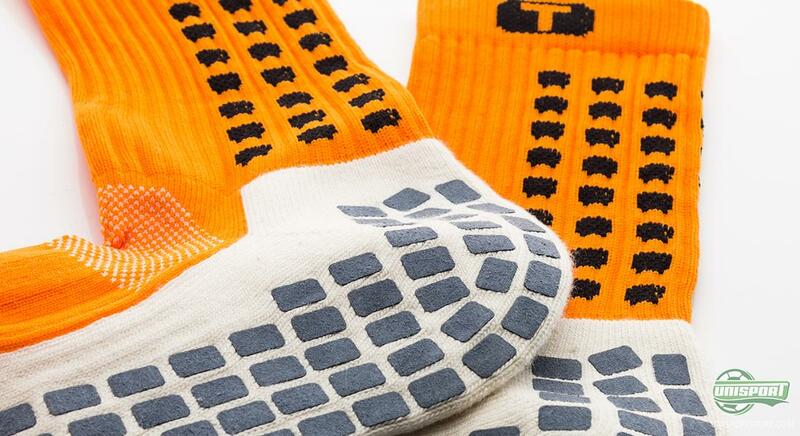 Trusox don’t just reduce the likelihood for blisters and improve comfort, they also improve your performance too. Your foot will be firmly planted in the boot and the transferal of power will be optimised, as you won’t be sliding around the boots. In these times where the equipment needs to be in order, it is definitely worth taking a look at Trusox. To make the Trusox perform to their full potential, it is very important that there is contact between the foot and sock, as well as the sock and boot. In other words the sock won’t work as well, if you wear another sock on top, or underneath your Trusox. Therefore we recommend wearing Trusox like the Premier League athletes – by cutting of the bottom of your team sock off and sliding it on your leg. Afterwards you fasten the Trusox and team socks together with socktape, so they don’t slide around. Have a look at our brilliant campaign-site, which is 100% dedicated to Trusox. Also tell us which colour is your favourite? Would you rather have the Thin Light or the Cushion Pro? Tell us your thoughts in the comment-section down below, or on Facebook and Twitter.